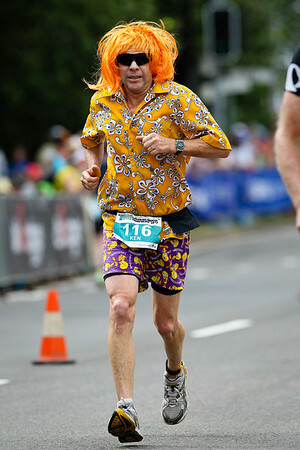 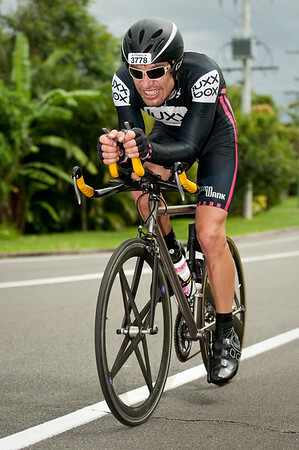 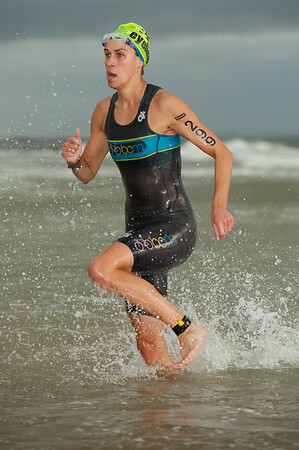 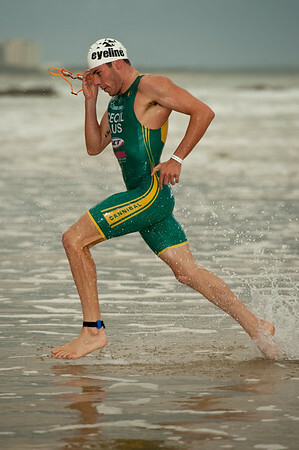 Here’s my highlights & favourites photo gallery from the 2012 Mooloolaba Triathlon. 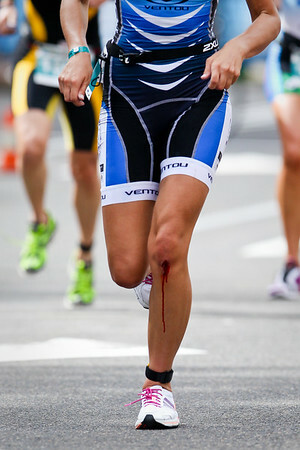 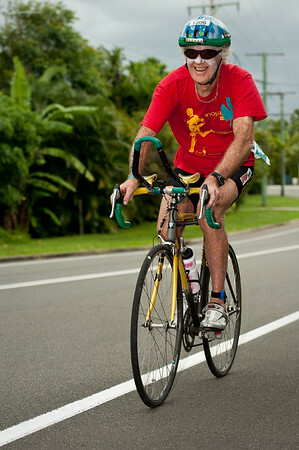 Here’s an extra gallery of 1396 unedited additional images from the 2012 Mooloolaba Triathlon. 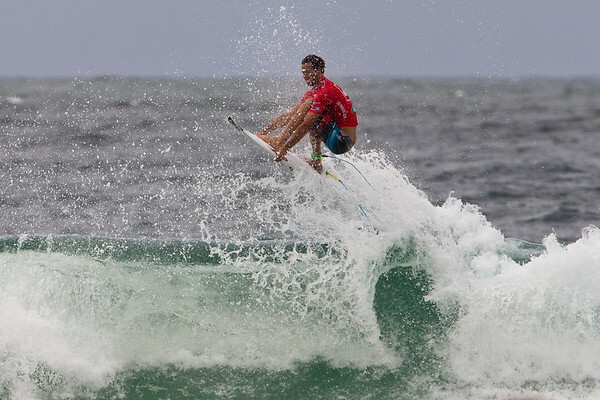 Just a quick coverage of my visits to the Roxy Pro & Quiksilver Pro Surfing competitions at Snapper Rocks on Australia's Gold Coast. 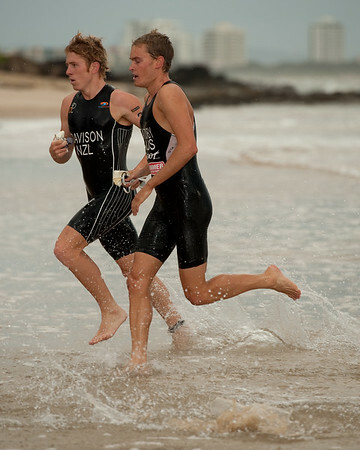 Here are the beginnings of my two photo galleries: Women's Roxy Pro, and Men's Quiksilver Pro.